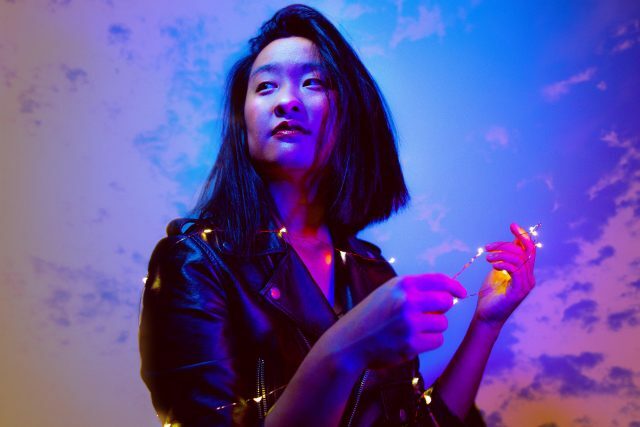 Small Press Traffic is thrilled to partner with Critical Resistance in collaboration with authors and organizers Vanessa Huang and Tongo Eisen-Martin in bringing Huang's new work Quiet of Chorus to the Bay area. This book is based on Vanessa's years of working fighting against prison expansion in California and advocating on behalf of and organizing with women and gender nonconforming people in CA state prisons, and therefore a sort of history, a documentation of our legacies and a call to action in this current moment. For the past 20 years, Critical Resistance (CR) has modeled that cultural practice and art are critical components of the fight for prison industrial complex abolition. The power of reclaiming culture taken from communities through centuries of colonization, genocide, and social and economic repression and the practices of creating are acts of resistance. 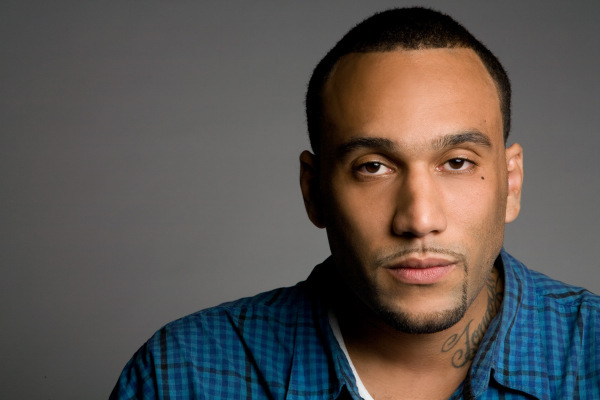 Originally from San Francisco, Tongo Eisen-Martin is a movement worker and educator who has organized against mass incarceration and extra-judicial killing of Black people throughout the United States. He has taught in detention centers from New York's Rikers Island to California county jails. He designed curricula for oppressed people’s education projects from San Francisco to South Africa. His latest curriculum on extrajudicial killing of Black people, We Charge Genocide Again, has been used as an educational and organizing tool throughout the country. He is also a revolutionary poet who uses his craft to create liberated territory wherever he performs and teaches. His latest book of poems is titled, "Someone's Dead Already" has been nominated for a California Book Award. He recently lived and organized around issues of human rights and self-determination in Jackson, MS.